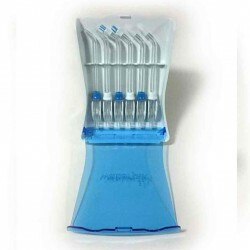 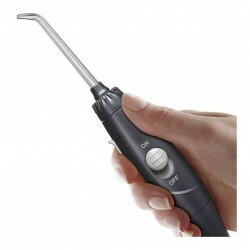 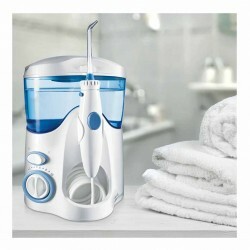 The Waterpik® Nano™ Water Flosser is the easy and more effective way to floss. 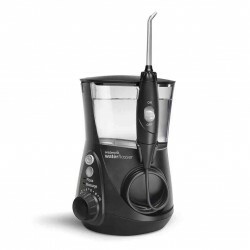 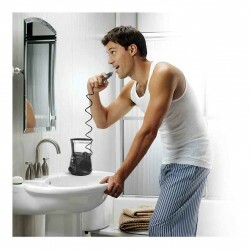 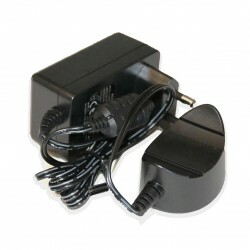 Designed for maximum flossing convenience, this compact electric Water Flosser works with a shaver socket and includes a reservoir that inverts for travel and storage. 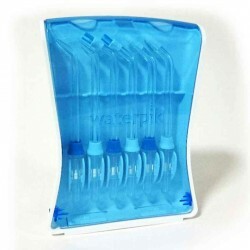 The Waterpik® Nano™ (WP-250UK) features an extra space saving size that is 50% smaller than previous models, with a quiet and energy efficient design. 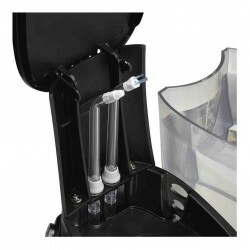 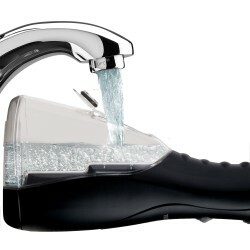 It includes 2 unique tips, 60+ seconds of water capacity, a pressure control system with 3 settings, and a 2-year warranty.